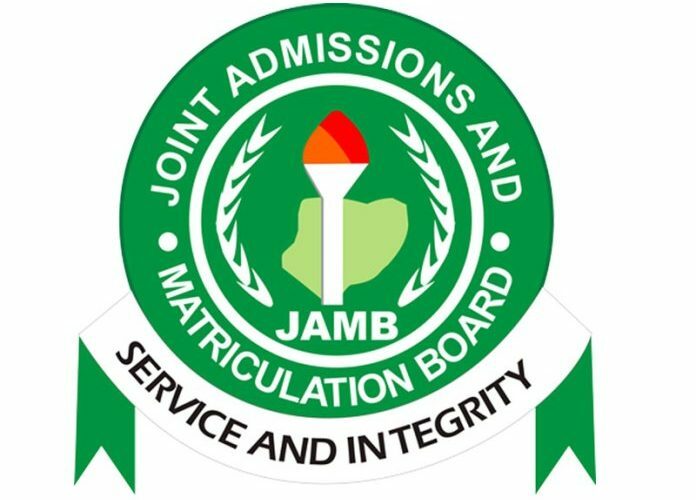 The federal government wednesday ordered a comprehensive probe of the past registrars of the Joint Admissions and Matriculation Board (JAMB) following the generation of N8 billion by the current management of the admissions body in nine months. Making this disclosure while briefing State House correspondents at the end of wednesday’s Federal Executive Council (FEC) meeting presided over by President Muhammadu Buhari, the Minister of Finance, Mrs. Kemi Adeosun, said this year alone, the body had remitted N5 billion into the federal account while it is again ready to remit another N3 billion. Adeosun, who lamented that the highest amount ever remitted by JAMB into the federation coffers in the past was N3 million, pointed out that the generation of N8 billion into the federation account within only nine months by the current management, prompted the question by members of FEC on where the past revenues from JAMB had been diverted. 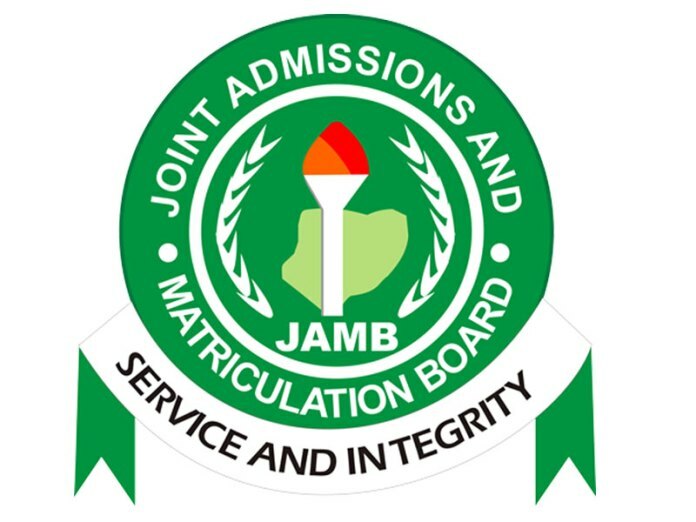 According to her, the discovery had led to a directive from the council to summon all past heads of JAMB to explain where past revenues of the organisation had been diverted, noting that the current generation by the body is not prompted by increase in JAMB fees as the fees remain the same. She further said the situation had given FEC the encouragement to also beam its searchlight into the activities of other agencies of government with a view to exposing leakages and shady deals that may be going on in such agencies. “The highest amount that JAMB had ever remitted was N3 million. This year, so far, they have brought N5 billion and the Minister of Education reported that they have additional N3 billion that they want to remit, which will take the figure in this year alone to N8 billion. Now, they have not increased their charges. They have not increased their fees. The question that FEC and council members were asking was where was this money before? “So, a directive was given that we must call other past heads of those similar agencies to account and that’s the directive we have been given and that’s what we intend to do, and it is a similar story in other agencies. These are the leakages we are blocking. This is the money in consolidated revenues fund that is now being applied to projects that get the economy moving. It is the looting that this administration has come to address,” she said. Adeosun also debunked beliefs that Nigeria exited recession because disruption of oil installations in the Niger Delta had stopped and oil production volume has consequently increased, saying the exit was not driven by increase in oil revenues only but also by investment in infrastructure such as road construction which she said facilitated the growth in agriculture and industry. Adeosun also said the council approved a memo she presented which harped on the necessity of Nigeria to join African Trade Insurance Agency to provide risk guarantee for investment coming into Nigeria as well as export from the country. She said joining the agency would provide risk guarantee, sovereign guarantee and risk mitigation, disclosing that many African countries are already members of the agency. “It has high stable rating and it is able to guarantee long term project. We are looking at increased level of investment,” she added. The minister also said the council reviewed Nigeria’s recent exit from the recession and described it as an indication that the government is moving in the right direction. According to her, the fiscal initiatives being pursued by the government include fiscal consolidation and cost efficiency adding that the integrated payroll system being implemented by the government has continued to show contraction which she said would be continued. In his briefing, the Minister of Budget and National Planning, Senator Udoma Udo Udoma, said FEC was encouraged by the economic growth rate of 0.55 per cent which aided Nigeria’s exit from recession. According to him, it was the first time that the economy was growing after five quarters while the entire industry sector on the other hand was growing for the first time in nine quarters. He, however, added that the growth was small and hence, not a growth that could impact the economy positively but only showed that the economy was moving in the right direction adding that the government would continue to implement the Economic Recovery and Growth Plan (ERGP) with the target growth of 3.5 per cent. On his part, the Minister of Water Resources, there was no cause for alarm on the issue of flooding, adding that why rainfall leading to flooding could not be stopped, the government would take preventive measures. FEC also ordered a probe of former directors-general of NIMASA following the huge remittances being made by the current management of the agency when compared to situation in the past. Information obtained from the Ministry of Finance last night showed that whereas paltry N4.95 billion was remitted to the federation account in 2015 by NIMASA, a whopping N24 billion was remitted in 2016. Like the case of JAMB, former heads of NIMASA are to be investigated on the reason for poor remittances.